Rohm has announced the addition of ten new automotive SiC MOSFETs. The company says that the introduction of the SCT3xxxxxHR series means it now offers the industry's largest lineup of AEC-Q101 qualified SiC MOSFETs that provide the high reliability necessary for automotive on board chargers and DC/DC converters. In recent years an increasing number of automotive makers are offering electric vehicles in response to growing environmental awareness and rising fuel costs. However, although EVs are becoming more widespread, their relatively short driving range remains problematic. To improve driving distance, batteries are trending towards larger battery capacities with shorter charging times. This, in turn, demands high power and efficiency on board chargers such as 11kW and 22kW, leading to increased adoption of SiC MOSFETs. 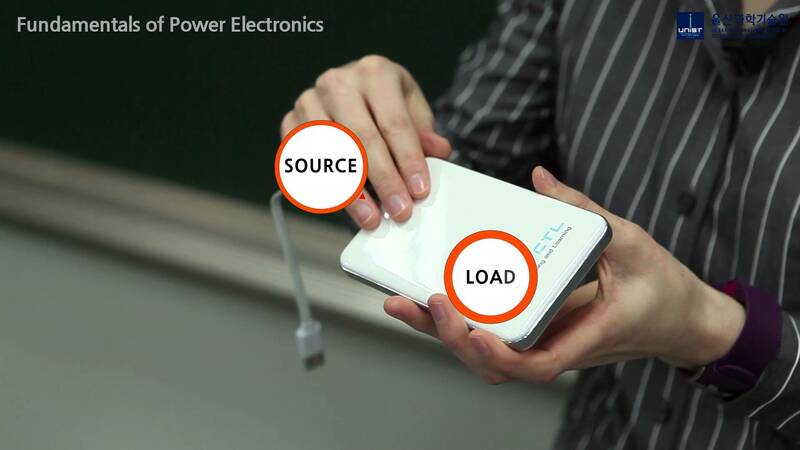 In addition, higher voltage batteries (800V) require power devices featuring low loss and higher withstand voltages. To meet these needs, Rohm added ten new models to its lineup of AEC-Q101 qualified MOSFETs that uses a trench gate structure. The result is the industry's largest portfolio, available in both 650V and 1200V variants. And going forward, Rohm will strive to further improve quality and strengthen its lineup to increase device performance, reduce power consumption, and achieve smaller size.. In December 2010 Rohm was the first in the world to succeed in mass producing SiC MOSFETs. Rohm established automotive-grade quality and began supplying SiC Schottky barrier diodes for on board chargers in 2012 and SiC MOSFETs for DC/DC converters and on board chargers from 2017.